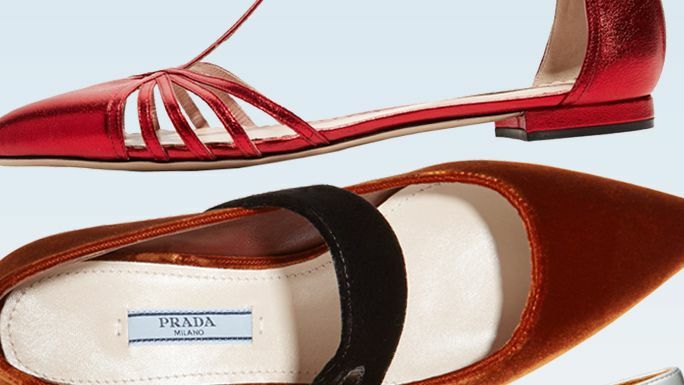 Shop the most covetable shoes from the spring Barneys, Saks and Nordstrom sales. New York Fashion Week has come and gone. 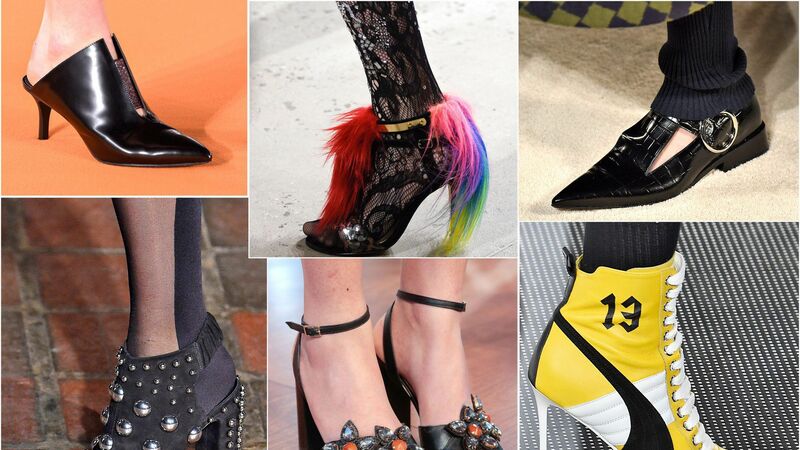 Before we dive into the London Fashion Week shows, here are our editors's favorite shoes from #NYFW.